Wicca is also known as modern witchcraft. This is not derogatory: wiccans proudly call themselves witches. Wicca is a form of neo-paganism. Paganism is a blanket term used to refer to various non Judeo-Christian religions, however there are various differing definitions as to what religions can actually be defined as being paganism, with no consensus as to which is correct. One group maintains paganism as a term that includes all non-Abrahamic religions. Another holds that Roman Catholicism has its roots in paganism. Another holds that paganism should refer solely to polytheistic religions, and the group so defined includes most of the Eastern religions, Native American religions and mythologies, as well as non-Abrahamic folk religions in general. More narrow definitions will not include any of the world religions and restrict the term to local or rural currents not organized as civil religions. Characteristic of pagan traditions is the absence of proselytism and the presence of a living mythology which explains religious practice. The term “pagan” is a Christian adaptation of the “gentile” of Judaism, and as such has an inherent Abrahamic bias, and pejorative connotations among Western monotheists, comparable to heathen and infidel also known as kafir and mushrik in Islam. 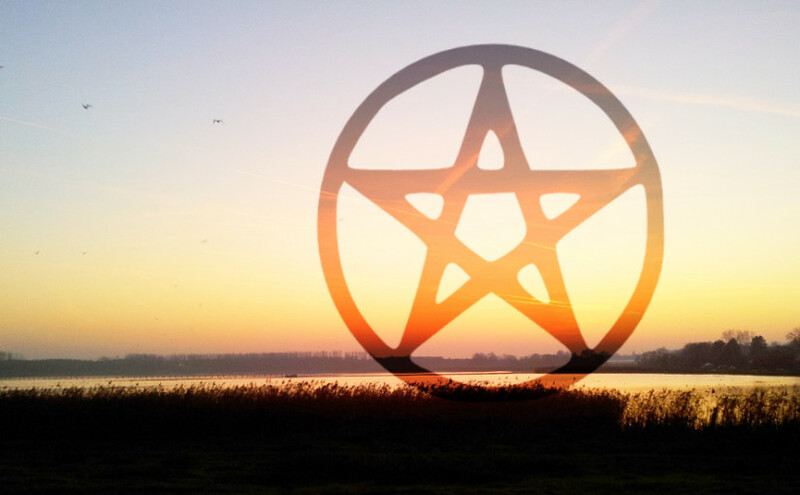 For this reason, ethnologists avoid the term “paganism,” with its uncertain and varied meanings, in referring to traditional or historic faiths, preferring more precise categories such as polytheism, shamanism, pantheism, or animism. Since the later 20th century, “Pagan” or “Paganism” has become widely used as a self-designation by adherents of Neo-paganism. As such, various modern scholars have begun to apply the term to three separate groups of faiths: Historical Polytheism (such as Celtic polytheism and Norse paganism), Folk/ethnic/Indigenous religions (such as Chinese folk religion and African traditional religion), and Neo-paganism (such as Wicca and Germanic Neo-paganism). Next Next post: Yoga Quiz, How well do you know Yoga Philosophy?